Hupac will take over the share capital of ERS Railways, including ERS’s 47 per cent stake in BoxXpress. The network offered by ERS out of the German ports complements Hupac’s hinterland network focused on Antwerp and Rotterdam. ERS will remain a fully independent company, while offering additional customer value thanks to synergies with Hupac. 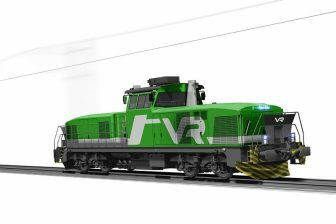 The Hupac Group has entered into an agreement with a subsidiary of Genesee & Wyoming Inc. to purchase all of the issued share capital of ERS Railways BV (ERS). The acquisition includes ERS’s 47 per cent stake in the Hamburg-based railway company BoxXpress. The transaction is expected to close in the second quarter of 2018. With the takeover of ERS the Hupac Group is planning to strengthen its position within the European maritime hinterland logistics. 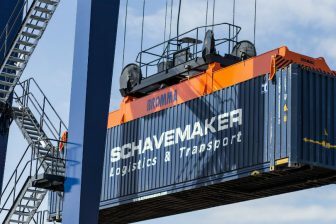 Bernd Decker of ERS and Renzo Capanni of Hupac Intermodal Ltd will lead the company as members of the management board. According to Hupac the network offered by ERS that focuses on the German ports, complements Hupac’s extensive hinterland network out of the Western ports of Antwerp and Rotterdam. ERS will remain a fully independent company. The existing cooperation with Freightliner for continental train traction services will be strengthened. ERS was established in 1994 and has been a subsidiary of Genesee & Wyoming Inc. (G&W). ERS provides freight forwarding services to the maritime intermodal market connecting the major German seaports and the German hinterland, primarily via BoxXpress. 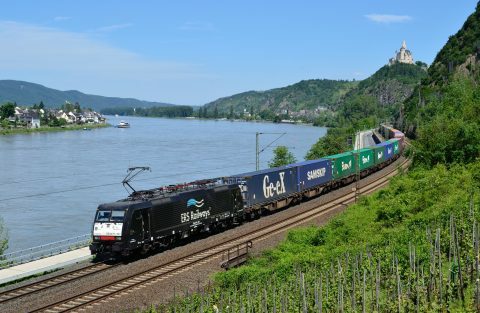 ERS also operates a block train service between the ports of Lübeck and Ludwigshafen. In 2017 ERS had revenues from continuing operations of approximately 50 million Euros and transported more than 200,000 TEUs by rail. Hupac Ltd was founded in 1967 in Chiasso/Switzerland. The Group consists of eighteen companies with locations in Switzerland, Italy, Germany, the Netherlands, Belgium, Poland, Russia and China. Hupac Group’s sales rose by 3.3 per cent to 436.9 million Euros during the 2017 financial year. 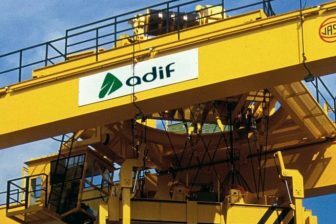 Despite negative effects caused by route disruptions in the second half of the year it achieved an annual profit of 9.3 million Euros, up 3.5 per cent compared to the prior year. It operated a total of 763,100 road consignments, or 1,370,000 TEUs.